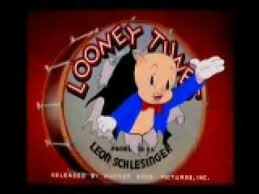 In the spirit of your post- that’s all folks is Mel Blanc’s epitaph. And if anyone doesn’t know who Mel Blanc was, he was the voice of Porky Pig and many other Looney Tunes cartoon characters. 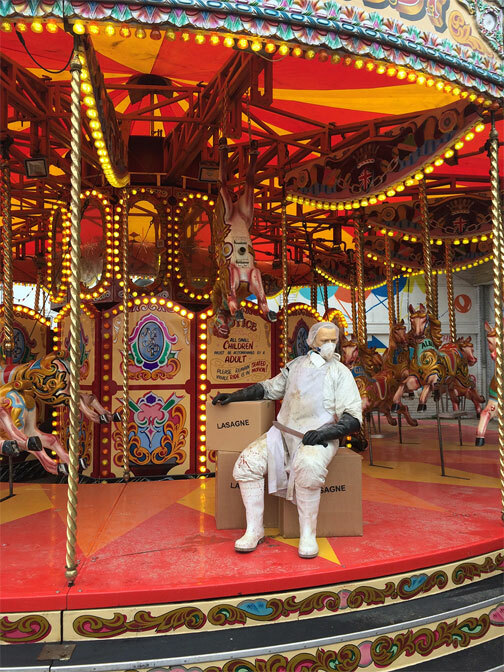 Thank you so much for this post.The Dismaland is great satire and the Florida man stories are laugh out loud FUNNY. A great antidote to mid winter Pa. blues.